Lovely shrubby, compact, scented plant. 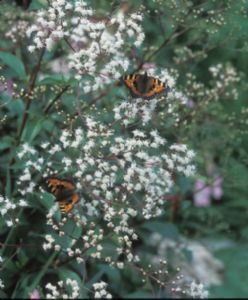 Grow it in a pot on the patio and the butterflies will come to you! If brought into the conservatory in winter it will continue to flower for many months. Can also be grown outside in many mild regions, but may be cut down by frost in hard winters.